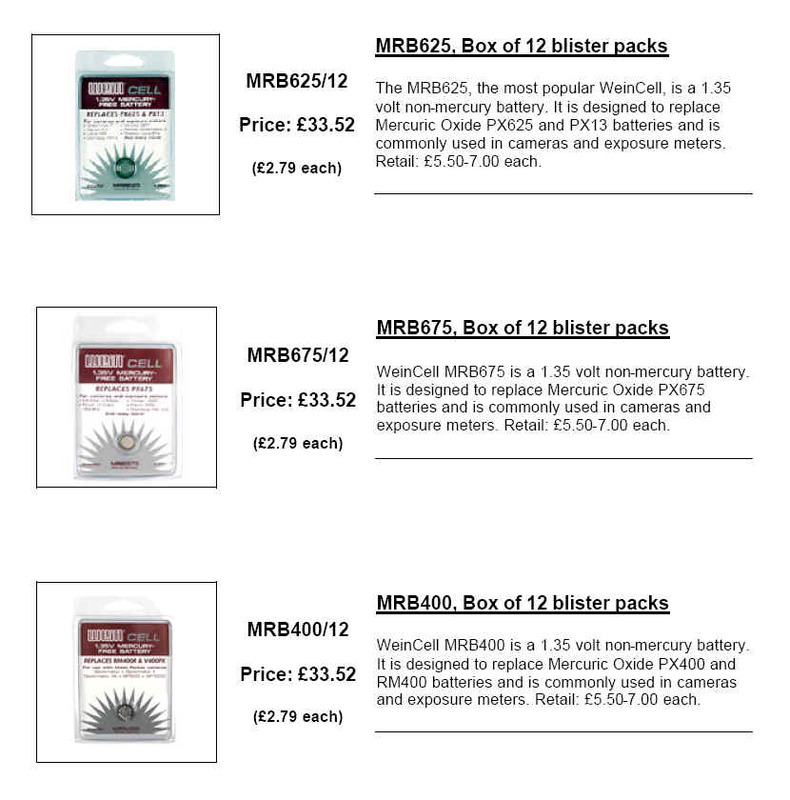 We have recently improved our wholesale prices. 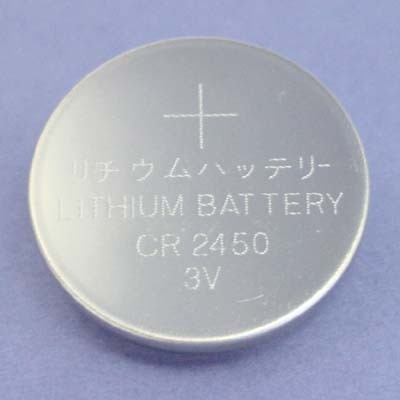 Our wholesale product catalogue includes a large range of replacements and equivalents for obsolete and hard-to-find batteries. 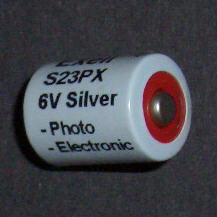 A selection of specialist alkaline, silver oxide and lithium cells commonly used in cameras. If you already a have a username and password you can access our password protected wholesale pages immediately by clicking the link below. To obtain a username for our password protected site or to find out more about the services we offer simply email us.